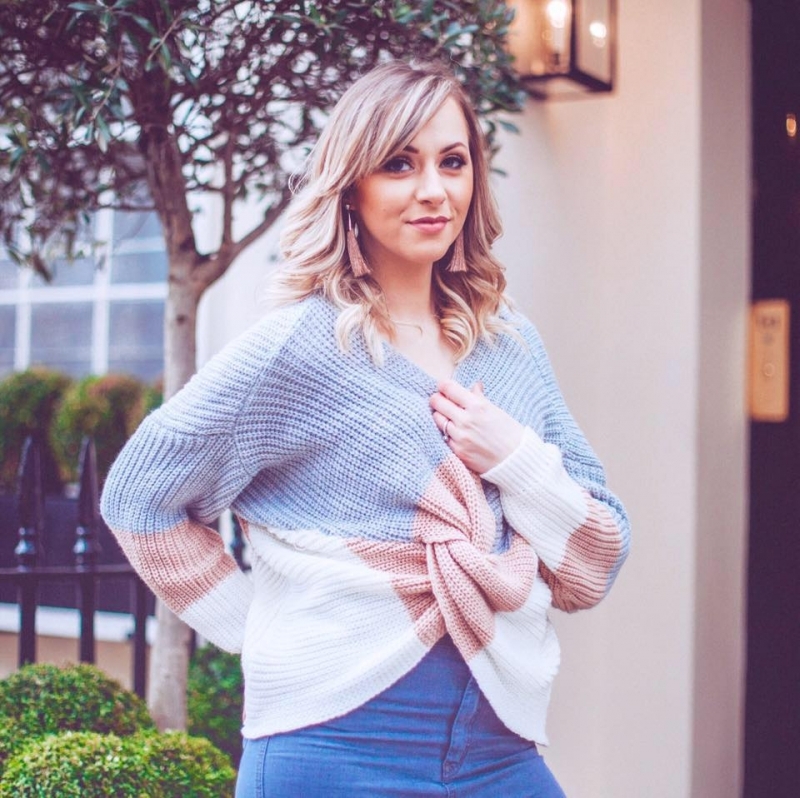 Everyone has seen those amazing beauty boxes you can get – the ones in collaboration with celebrities and big blog and YouTube stars. They fly off the shelves (or sell out on websites!) faster than you can blink, and always seem to be a mark of success for the person who’s collaboration it is. If it’s a blogger, it’s like they’ve made it when they get a collaboration like that. Well, that’s what I think anyway! But now everyone can match that thrill by creating their own beauty box with Latest In Beauty. Latest In Beauty are one of my favourites for beauty boxes. So often some brands miss the mark with theirs, in fact there’s only a couple I really like, and you’ll have seen them on my platforms. Latest In Beauty are one of the few who get it right every time. I talked about their Cosmopolitan Holiday Box previously, with nearly £100 worth of products for only £25. It was exceptionally good value and all the products were actually useable. Because that’s often the downfall with beauty boxes – they’re usually at least half full of stuff you can’t use, and quite frankly, don’t want to. But again, Latest In Beauty aren’t like that. I’ve yet to see a box that disappoints – they clearly know beauty, because they get it right every time. But they’ve now gone one step further to ensure they get it right for everyone – every time. They’ve created their ‘Build Your Own Box’ which gives you complete control of the contents, price and value of your box. How cool is that?! There’s three levels to pick from – you can have 3, 6 or 9 products in your box and that includes free delivery. And you can do it as a one-off or as a monthly subscription – no more receiving a box full of stuff you don’t like, you can pick your own every time! All you do is visit the Latest In Beauty Website, pick the items you want, pick the one-off or subscription levels you would like and your very own custom beauty box arrives a few days later! It’s seriously fun. The novelty of picking your own contents isn’t lost on me – I love things like that. There’s a huge selection of products to pick from on the website. From make-up and colour cosmetics to hair care, skincare, body care and much more. There’s also a huge variety of the biggest and best names and brands across beauty and I was surprised to see as many top-level products as I did. Some are sample size, and some are full size – either way, you’ll be able to pick which you want. For my box I picked a variety of products and my favourites included The White Company Seychelles Hand & Nail Cream. I love The White Company and really rate their products, plus I am always washing my hands, washing bottles etc with a new baby so my hands were seriously in need of a good hand cream – and it smells beautiful – just like a summer holiday! Then there was the NUXE Precious Scented Shower Oil which has really helped me as we’ve transitioned into autumn. It’s a shimmer body oil for use in the shower (not a shower gel though) and makes skin look shimmery afterwards – perfect for keeping a glow even in the colder months. I also picked a full size Smith & Cult clear nail varnish – as I love Smith & Cult anything. And also a Masque Bar Anti-Blemish Mud Mask which was the first product I tried out of the box and left my skin feeling lovely – I do love a good mud mask! My box also contained a sample of the La Roche Posay Effaclar Duo – which I adore and a girl can never have too much of, a glittery black eyeliner from Lord & Berry, a Neom Energy Boosting Capsule sample and the St Tropez In Shower Tanning Lotion. Because this girl needs some fake tan pronto! So that was my box and it was the most fun experience creating it! I loved it and highly recommend it. 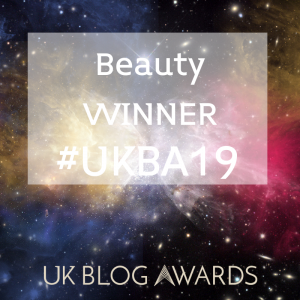 The fact that you get to pick your own products means you’ll never be disappointed with what you get, and Latest In Beauty have worked to create the best array of products to pick from. I feel a bit special having created my own box, I had lots of fun doing it and really like all of the products. It’s basically the Beauty Box of Dreams. 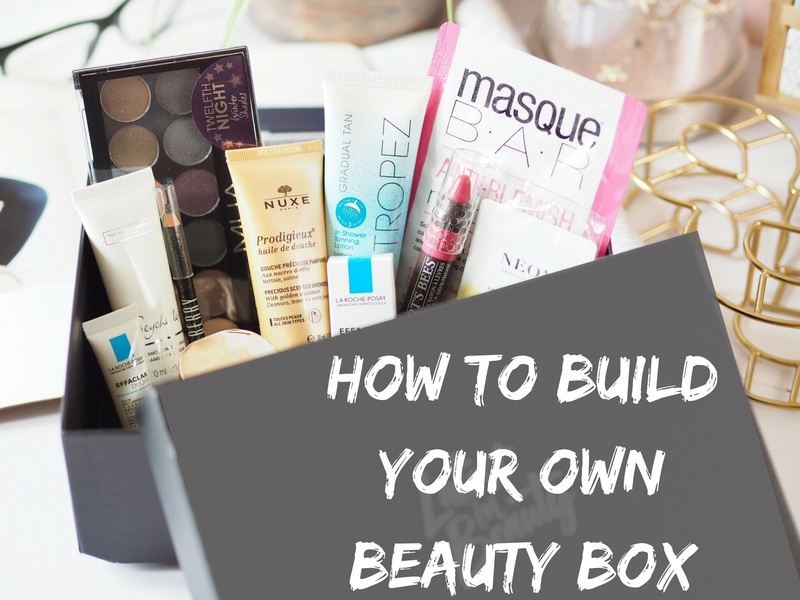 Will you be trying out the Build Your Own Box from Latest In Beauty?